Yesterday the drawing procedure for the Final of the VII All-Russian Hockey Festival took place in the press center of the news agency Russia Today. The last racing weekend was extremely rich for the team Arctic Energy Racing. Our pilots mastered three tracks: Sochi Autodrom, Tour de Corse and Val de Vienne. And during the Mitjet Supertourisme round in France Isaakyan finished in the third position twice! An interesting coverage of Vesti Sochi from the Final Stage of Mitjet Winter Cup. A pleasant result of Nerses Isaakyan at the first stage in France! 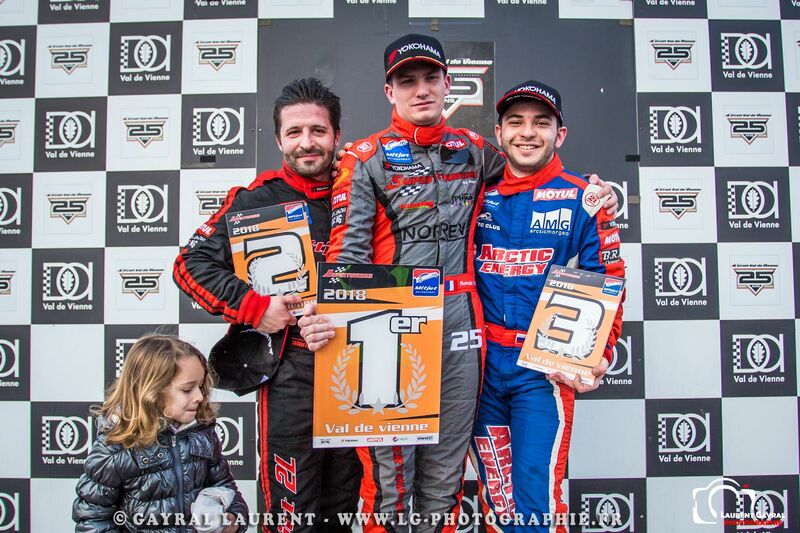 Nerses Isaakyan managed to finish at 3d place twice in Supertourisme class at Circuit Val de Vienne, France! In tough race he kept good pace and repelled competitor's attacks. Also Nerses showed absolutely best time in second sector. Congratulations! Dear friends, one of the most prestigious sailing races of the season, Giraglia Rolex Cup 2018, awaits us! Giraglia Rolex Cup stands in one line with such legendary Rolex races as Fastnet Race, Sydney to Hobart, Middle Sea Race and, of course, falls within the "must do" category.